I have two sons. One I have known for over four years and the other I have only known for six months minus a week. My oldest son was a highly active baby that made himself known all hours of the day and night. He would not fall asleep unless my husband or I rocked him for a good half an hour before bed, and even then he’d wake up ever hour or two. 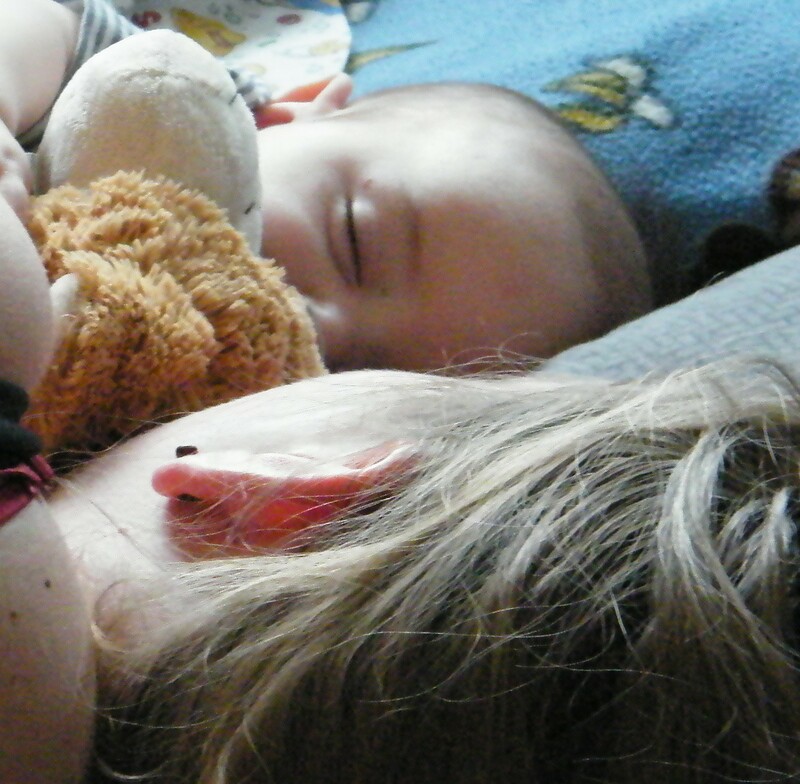 I suffered from intense postpartum, which looking back, was made worse by the overwhelming lack of sleep. Though I wanted more children, we put off having a second for fear of a repeat performance of that first year. Finally, a month after my thirtieth birthday and over three years after having my first child we went for it; nine months later my youngest son was born. It may sound far fetched, but from in the womb I could tell he was an easy going baby. Unfortunately for him, “easy” has sometimes meant getting lost behind his brother’s larger than life personality. Through no fault of my oldest son, we have sometimes neglected to spend the same “getting to know you time” with our youngest as we did with our first. It’s not that we are ignoring our youngest, I am just aware of the struggle over ensuring that his growing personality does not get overshadowed by his older brother. Finding the balance in love, time and energy spent is a tough job for most parents, especially when children compete for your time. A good teacher tries to find ways to engage not just the eager to participate but the children who are acutely quiet. As a parent, I want to see both my boys have a platform to express themselves while feeling heard and valued. While my youngest isn’t even talking yet, I am excited to get to know his personality. For now I take comfort in that I am committed to finding a balance for my children as I want them both to have voices in our family. P.S. If you sit in silence long enough even whisper sounds like yelling. This entry was posted on July 5, 2011 by mamadizastre. It was filed under family, Parenting, siblings, Uncategorized .